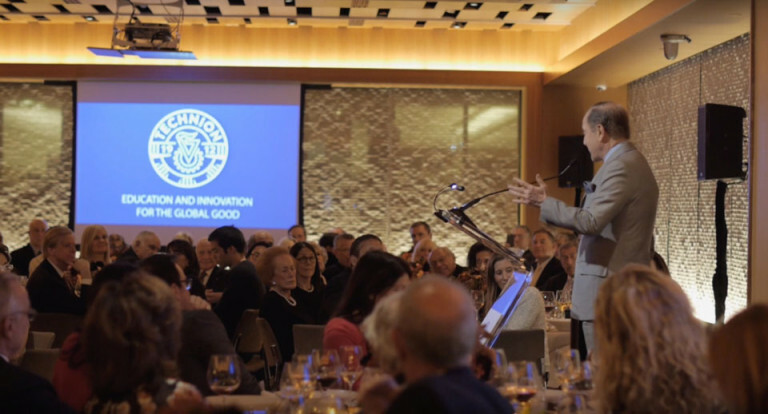 Based in New York City, the American Technion Society (ATS) provides critical support to the Technion-Israel Institute of Technology, ranked among the world’s leading science and technology universities. ATS Donors have provided more than $2 billion since its inception in 1940. The ATS and its network of chapters across the U.S. provide funds for scholarships, fellowships, faculty recruitment and chairs, research, buildings, laboratories, classrooms and dormitories, and more.